Hello to my blog readers! I’ve written many articles for my blog to help and advise with common skin care concerns. I have added some quick links to our most useful posts below. 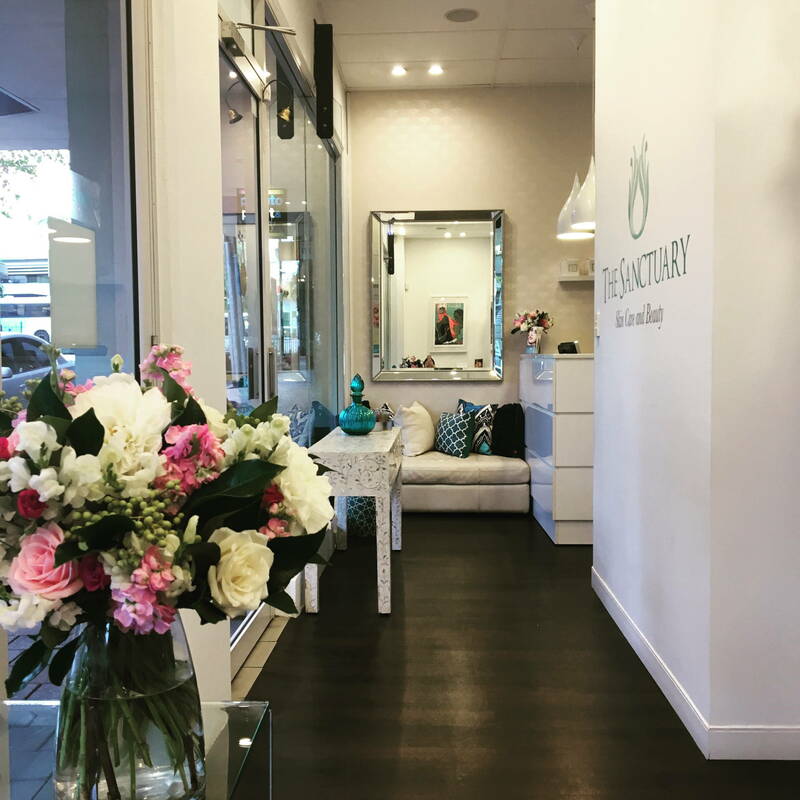 If you have any suggestions for new blog post topics, email me at enquiries@sanctuaryskincare.com.au and I will attempt to cover your topic of choice. What causes pigmentation? What can be done about it? How does topical vitamin C benefit your skin? Want to boost your skin’s collagen? Use peptides!